Eastern Campus on 33rd street. 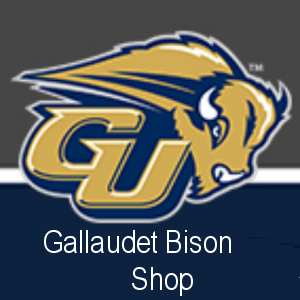 University (102), University of Mary Washington (91) and Gallaudet (59). (Washington, D.C.) finished third overall with a time of 42.59. Millersville Invitational in Millersville, Pa.
Greyhounds from Loyola (121) and Johns Hopkins (95) in the 11-team field. as she cleared 1.40 meters. in Berea, Ky., on April 28, 2018.
game, 10-2 in five innings, and 12-6 in six innings in the second game. at the recent Bama Beach Bash. What’s the future of the School for the Deaf property in Sioux Falls? football field and track now mostly only used when it’s mowed. MSD vs Rockbridge Academy for Doubleheader. 45 and OSD with 10. Logan (75) second and OSD (6) third. What is the role of Deaf Basketball Camps? coaches shared with DeafDigest Sports editor. Best Signing Basketball Camp in the West! Learn to Think The Game for age 8 to 17.